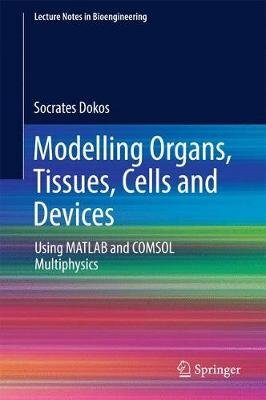 This book presents a theoretical and practical overview of computational modeling in bioengineering, focusing on a range of applications including electrical stimulation of neural and cardiac tissue, implantable drug delivery, cancer therapy, biomechanics, cardiovascular dynamics, as well as fluid-structure interaction for modelling of organs, tissues, cells and devices. It covers the basic principles of modeling and simulation with ordinary and partial differential equations using MATLAB and COMSOL Multiphysics numerical software. The target audience primarily comprises postgraduate students and researchers, but the book may also be beneficial for practitioners in the medical device industry.